Spellcasting and performance is a big part of spell structure. You have virtually unlimited options for what energies to call upon, what magical tools to use, and what direction you are sending the energy off to. You also must decide on the format of your spellcasting. You can choose a movement-based method or a meditation-based method. You can perform your spells solo or collaborate with a group of like-minded witches. 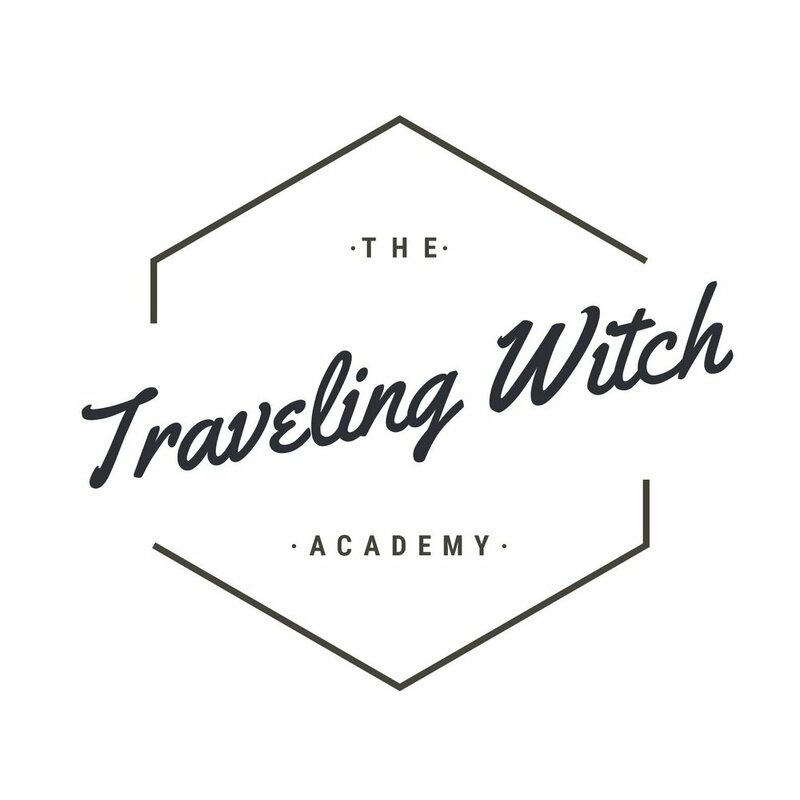 Check out A Primer In Spellcasting to learn more about how to plan this exciting part of your witchcraft. This is the part of the spell where you will use energy to communicate and manifest your spell. This is what you’ve been preparing for. What you do during this time will have the biggest effect on the outcome of your spell. You can think about the entire structure of your spell the way a marathon runner approaches a race. A runner will do a few miles as a warm up. Consider the parts leading up to your spellcasting as your energetic warm up. The race is like the actual time spent casting and performing your spell. Everything after your spellcasting is the “race cooldown”. In the running metaphor, this is where the runner crosses the finish line and slows down to a walk to allow his or her body to shift from “performance mode” to “recovery mode”.